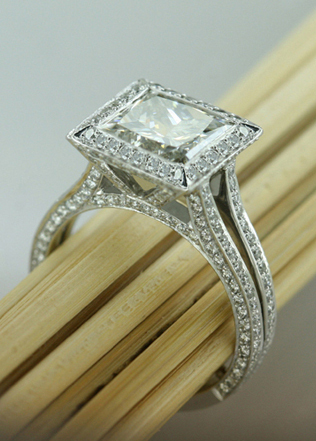 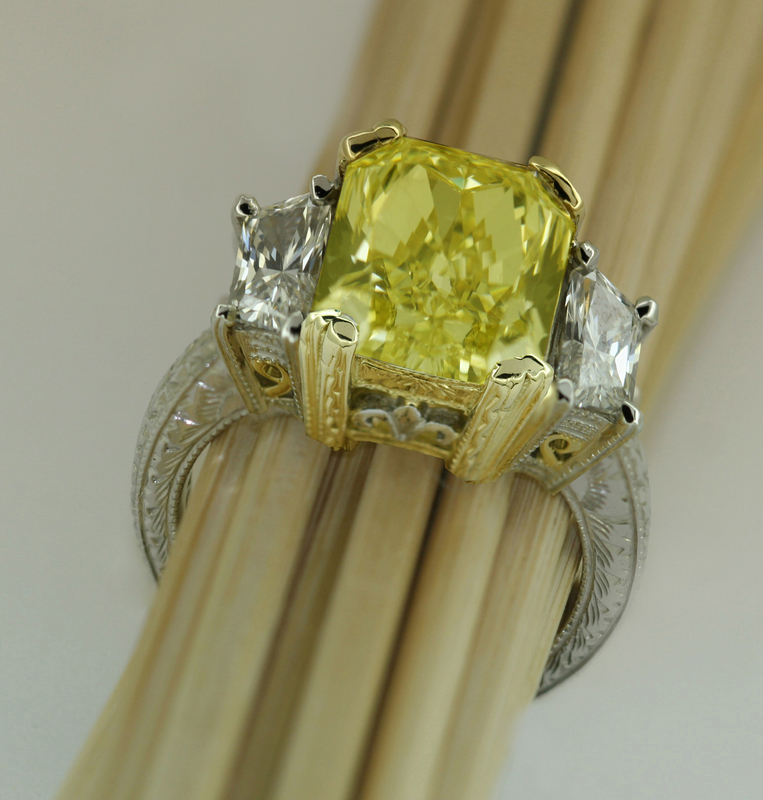 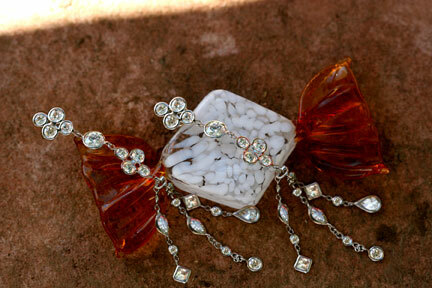 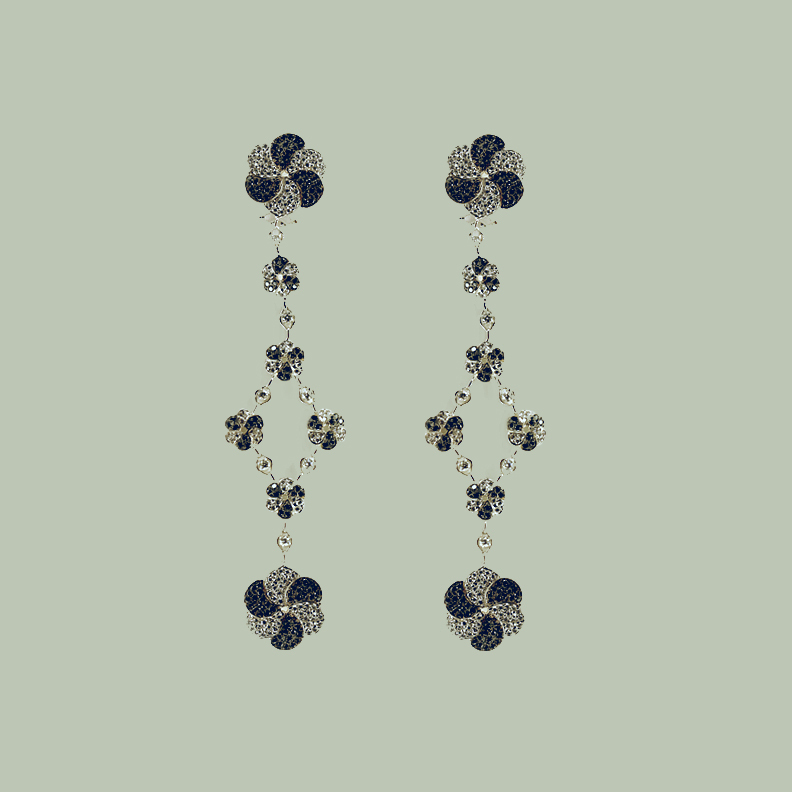 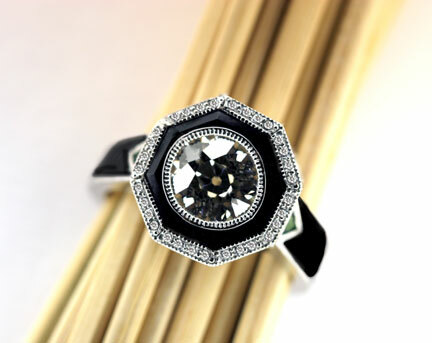 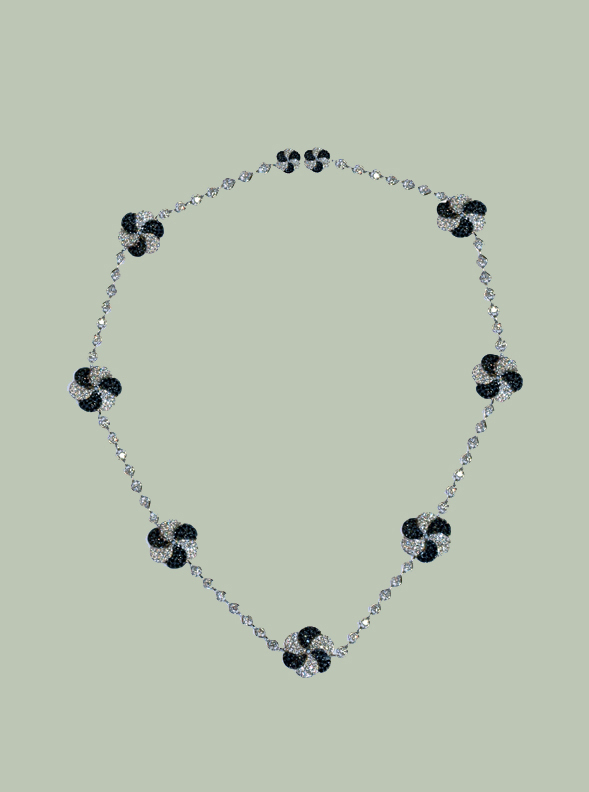 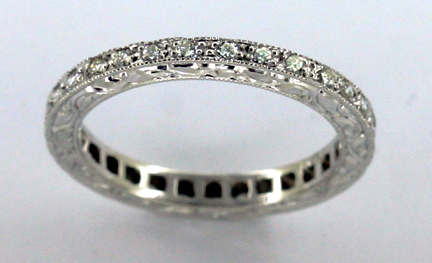 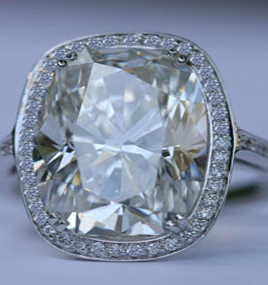 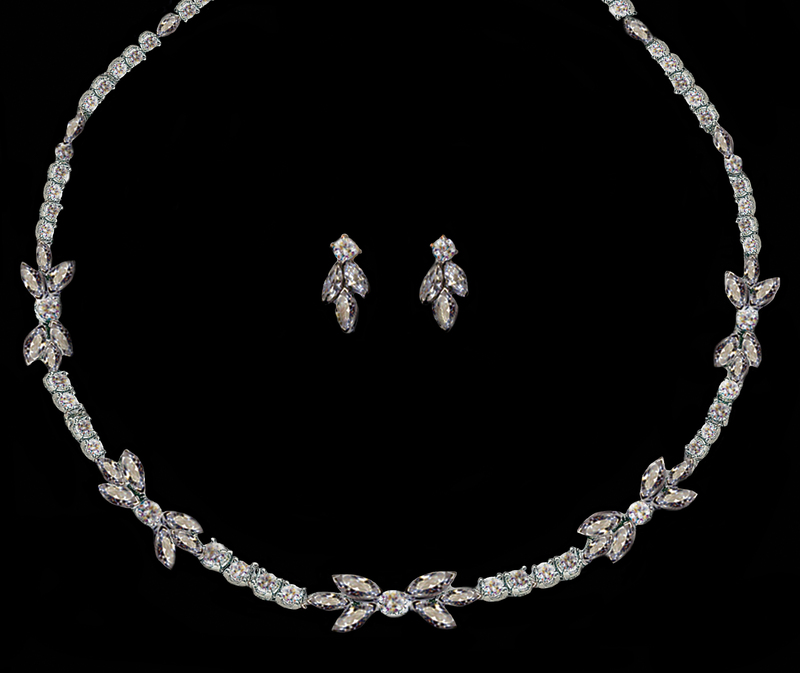 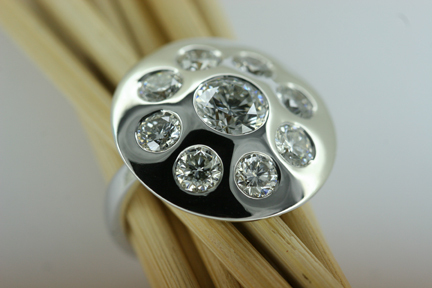 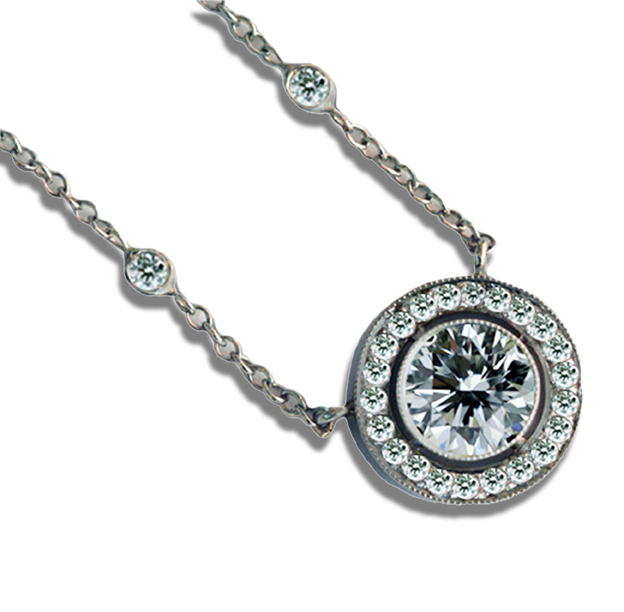 -Stefano Grando is a leading source for diamond jewelry to the trade. 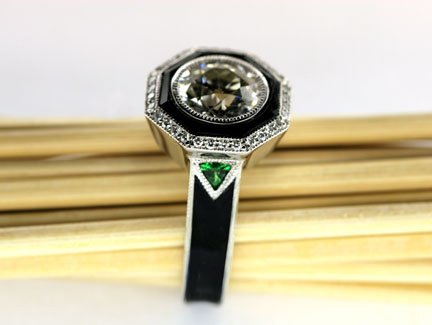 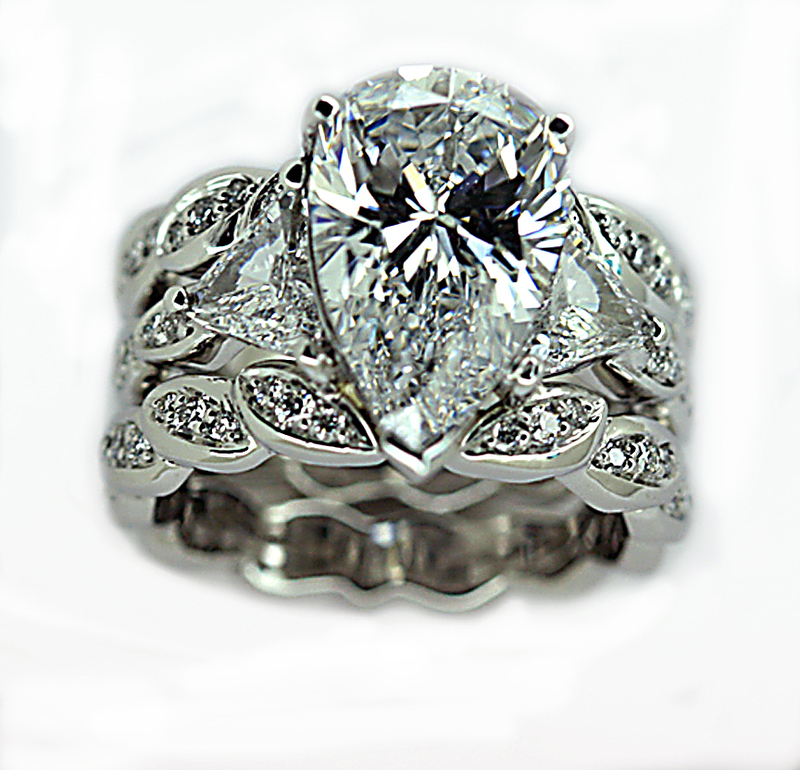 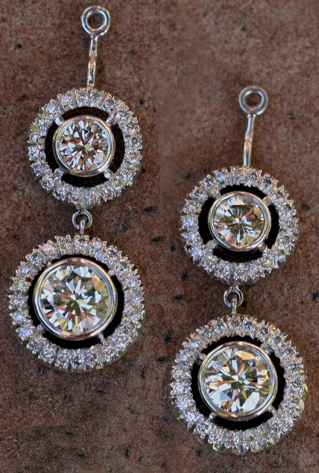 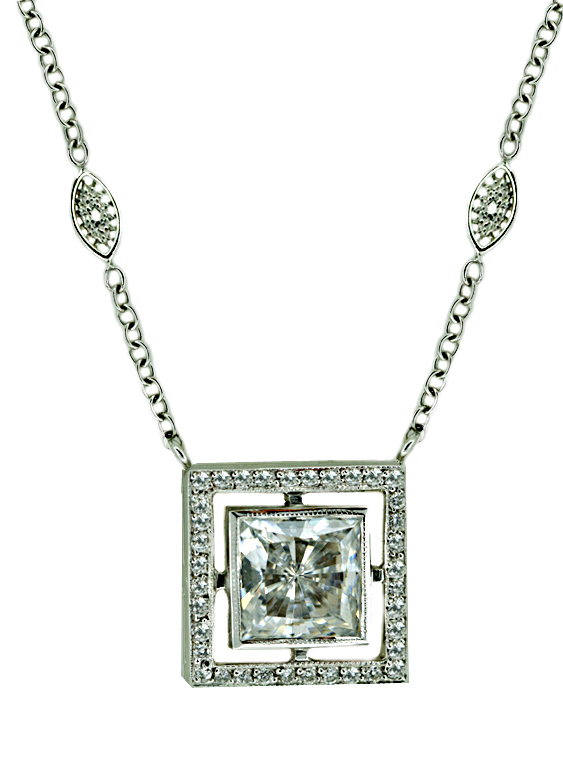 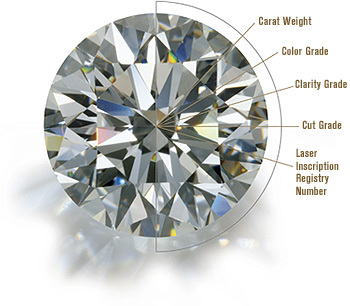 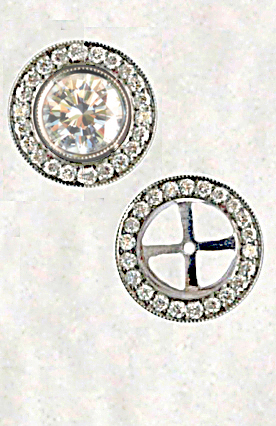 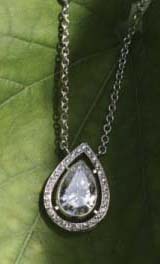 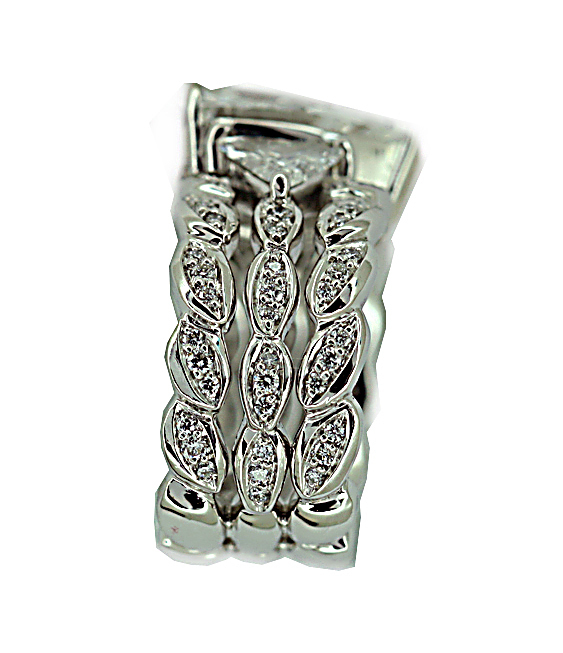 -Grando diamonds are GIA certified upon request. 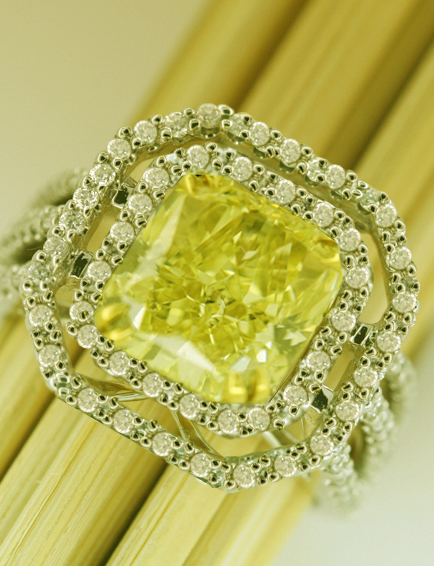 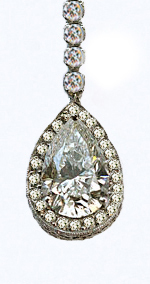 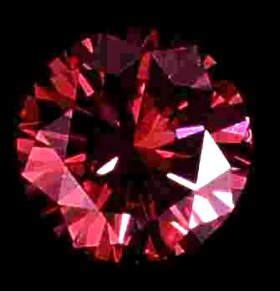 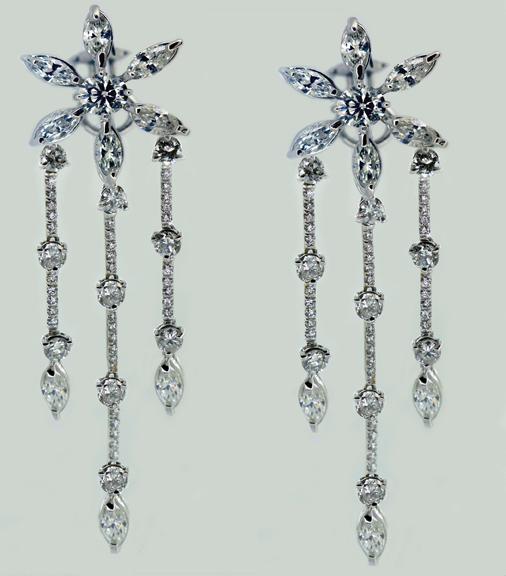 -Stefano Grando is a GIA diamond graduate. 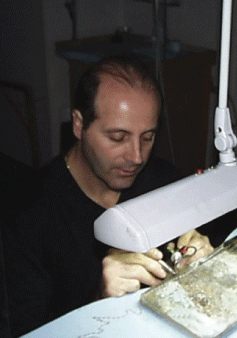 -Stefano Grando is a past President of the Jewelers 24 Karat Club.